The Sun said that the band, From Above, have already had an album and TV series, Breaking From Above, which was screened on MTV in the UK last year. The five-piece are said to have got through to the next stage despite the axing of 60 hopefuls by judges Tulisa Contostavlos, Louis Walsh, Gary Barlow and Nicole Scherzinger from the ITV1 show's boot camp section, before they had the chance to sing. A member of a rival girl group was quoted as saying: "It's disgusting. 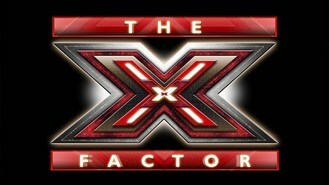 The X Factor is supposed to be about discovering raw, new talent." But Simon Cowell has made a change in the rules for the talent show, allowing acts that already have contracts to audition. The Sun quoted manager Mathew Knowles as saying of the group: "They remind me of Destiny's Child."